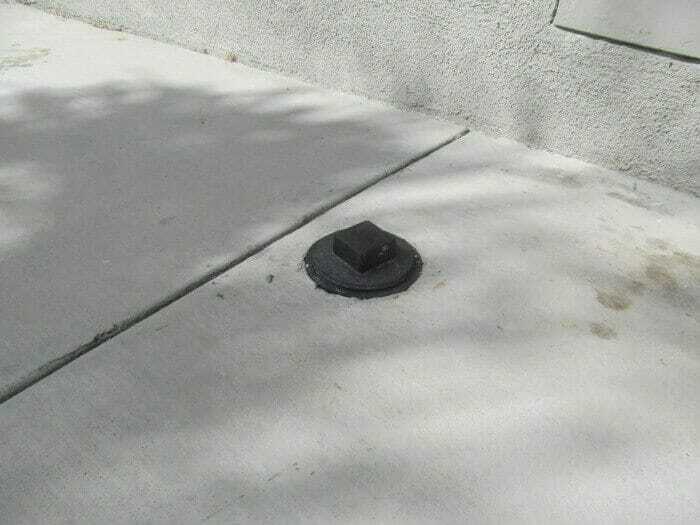 Trip hazards are found around nearly every home. Most are overlooked but can be easily corrected. Even though most buyers have a homeowner’s insurance policy that covers many liabilities of trip and fall accidents, they should improve areas that are unsafe or that present a trip hazard. If a buyer looks closely at their own home and at a number of their friends or neighbors homes, chances are they will spot trip hazards that they had not previously noticed. 1. 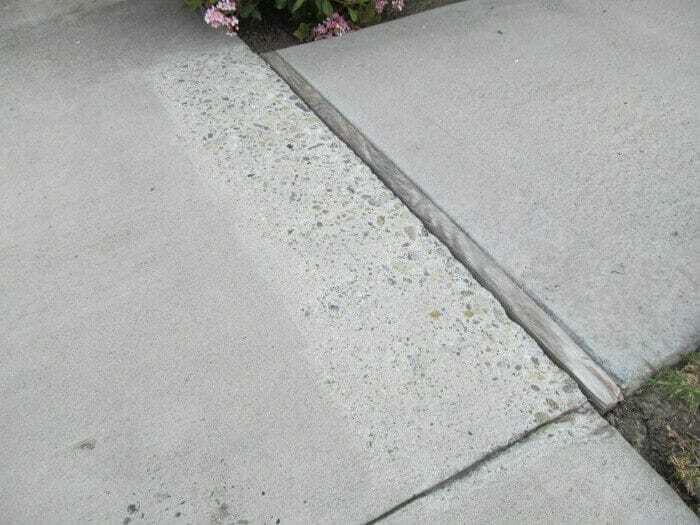 Most common is uneven walk surfaces, such as cracked concrete drives, walks and patio areas where one side of the concrete has raised a little above the other side. 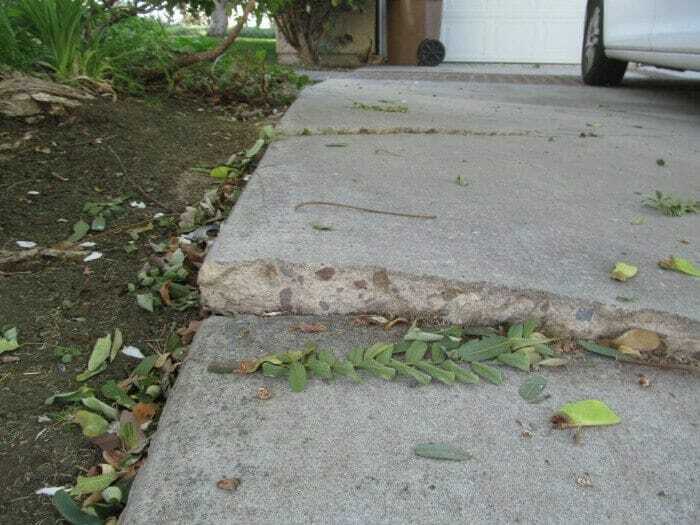 Concrete that has been cracked and pushed up by tree roots will often create a trip hazard. 2. Plumbing cleanouts embedded in driveway and walkway areas that have a square top piece or the body of the cleanout is set too high or low. 3. 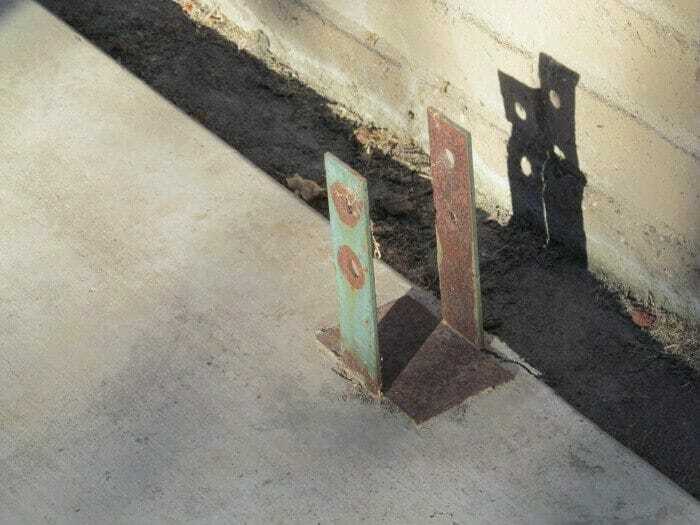 Patio covers that are supported by post with a steel base holding the bottom of supporting posts in place, may remain when the rest of the patio cover and posts have been removed. The steel post bases sticking up are a trip hazard. Cutting the base level with the concrete will alleviate this problem. 4. 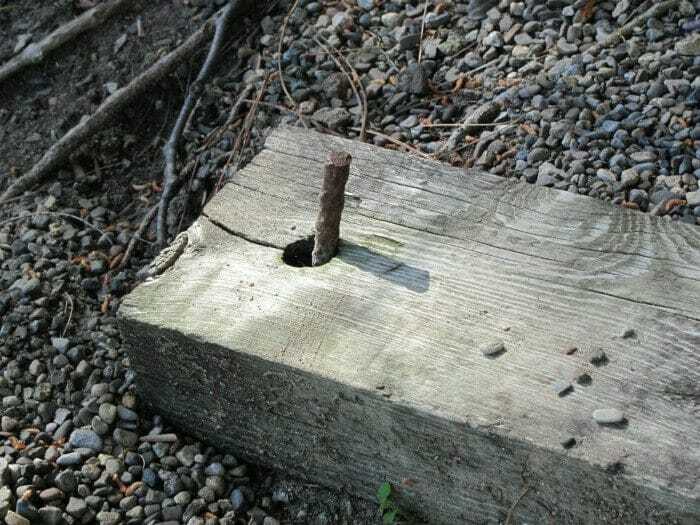 Rebar or other items sticking up: any metal objects that are sticking up should be removed or changed so that if a child or adult falls on it, they do not get injured. 5. Steps are often cracked or damaged, sometimes too high or too low, or do not have the proper hand railings. Wood or concrete steps that are damaged can be a trip or fall concern. 6. 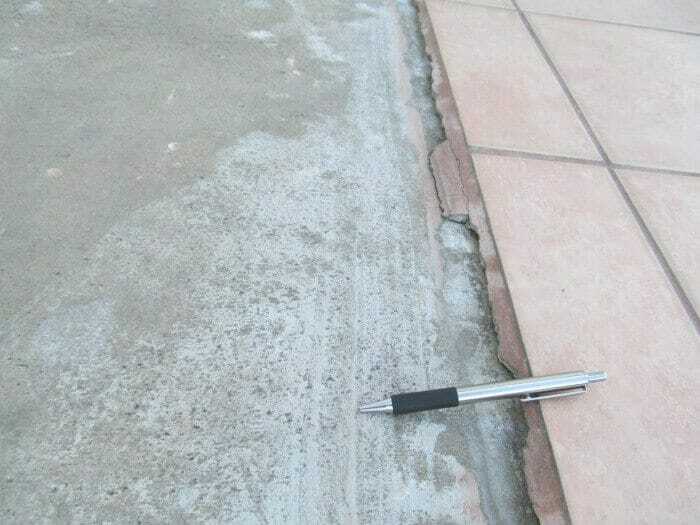 Concrete that has been ground down probably was ground down because it was a trip concern. These areas may shift again over time, especially if caused by roots. Unless the roots were removed, the problem will usually return. Who to consult? Start with a qualified handyman. Homeowners will correct the majority of trip hazards, and many just leave them as they are. Handymen generally can improve the majority of trip hazards. Occasionally a tradesman, such as plumber, if a clean-out is sticking up too high. 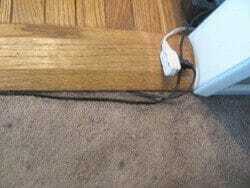 Electrical cords across doorways, loose thresholds and loose door transitions, torn carpet is just a few examples where we may trip. 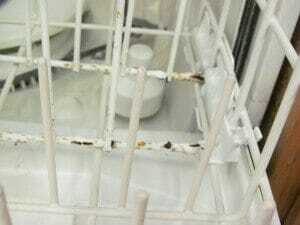 When buying, check the dishwasher for leaks and damage. Operate it.